We strongly believe that our food, drink & atmosphere is worth travelling for. So much so, we are prepared to go the extra mile to make the journey easy for you. Say goodbye to expensive taxis... this ride home is on us! Villages covered by the service include: Fowlmere, Foxton, Melbourn, Meldreth, Duxford, Whittlesford, Pampisford, Sawston, Shepreth, Hinxton, Heydon, Harston, Hauxton, Haslingfield, Little Shelford, Great Shelford, Stapleford, Newton, Ickleton, Chrishall, Chrishall Grange, Barley & Barrington... and any others in between that we haven't listed. 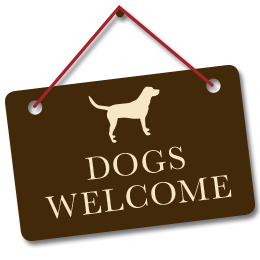 The free lift home must be requested in advance, at the time of booking your table & is subject to availability. 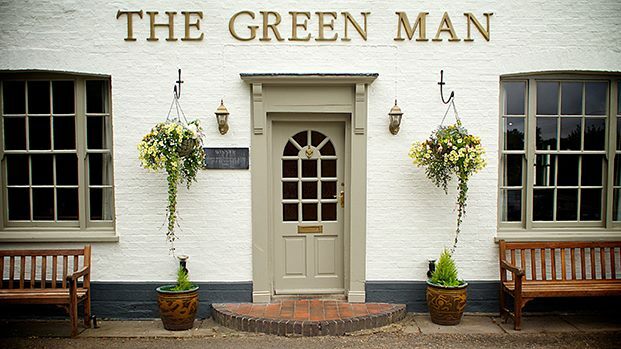 The free lift home is reserved for customers who are dining at The Green Man. The free lift home is available for groups of up to 6 people. 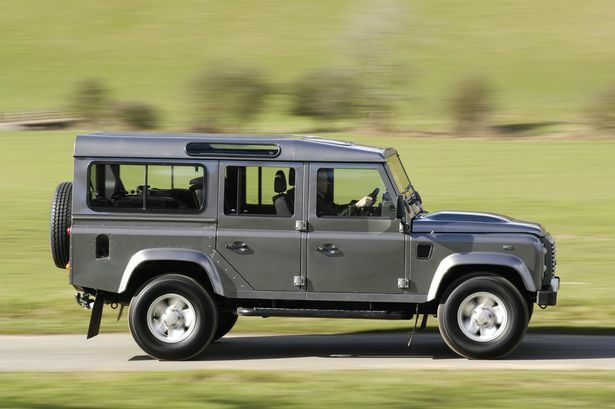 Complimentary lifts home will be offered in the pub's own commercial vehicle, a Landrover Defender. Please note that no taxi or private hire vehicle will be used. This is a complimentary service offered by the pub, with a member of staff driving the pub's own vehicle. We arrange the lift schedule with geography in mind, therefore you may end up travelling with customers from another table, and parties who live in opposite directions should expect to travel home separately. Chris, our chef proprietor swaps his chef's hat for a chauffer's hat... once the kitchen is closed of course. Our pub vehicle is a landrover defender. It has 7 seats so we can take a maximum of 6 passengers at once. Please note that it is quite a step up in to the vehicle... and quite a step down when you reach your destination. Our menu at the Green Man may be small, but it is seasonal, daily changing, and contains lots to get excited about. All of our dishes are cooked to order and the menu changes everyday to fit in what we can source from our suppliers. We are known for our variety and high standard of real ales, but that's not all we're pouring. We have Holsten Vier lager and Sommersby cider on tap, as well as many other bottled options. If beer is not your thing... we have a small but well thought out wine list, and get a kick out of making a cocktail or two, so there is something to suit any whim or fancy.